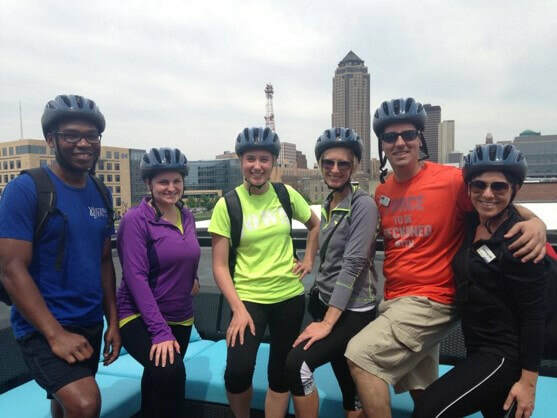 ​What It Is: A tour of Downtown Des Moines by bike to view and see different development projects along the way. • Anyone interested in economic development and meeting others! ​Stay Up To Date With The Latest Economic Development Info!